There is a chance nobody thought it could be possible, but there is a material out there that allows for excellent strength and structural characteristics, while still remaining light- weight. 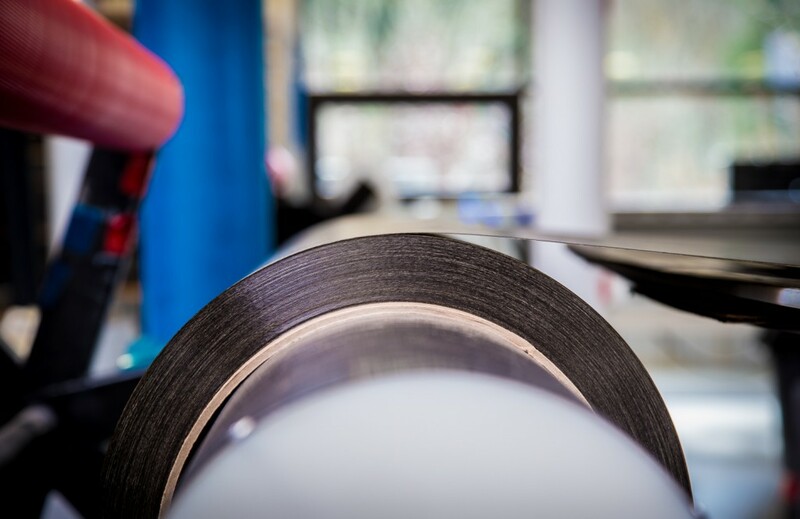 Carbon fiber is lighter and relatively stronger to its metal counterparts, and for this reason it has become a popular material in many industries. How much lighter and stronger than metals you ask..? A standard modulus carbon fiber is about 4 times as strong as steel, twice as stiff, all while weighing in at about two-thirds the weight. It is a no-brainer why the material has become so popular amongst engineers and product developers.